#050 Canada-Dominion July 1, 1867 00:00 LMT Ottawa: ASC 16Ari54 Neptune 15Ari00; MC 8Cap04/IC 8Can04 conjunct 4th house Sun 8Can51 (both precisely conjunct the natal Mercury 8:51 of Donald Trump!) as is Canada's natal Uranus 8Can36. Note that Trump is also a Sun-Uranus entity. Campion quotes, "The New York Times of 2 July reported that 1 July 'has given birth to a new infant, the Dominion of Canada.'" 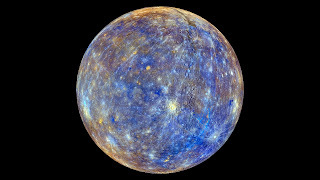 #51 Canada-Quebec July 3, 1608 NS 'noon' Quebec, QU (settlement founded by Champlain); ASC 8Lib55 (square Trump's natal Mercury, conjunct his natal Neptune so there's Trump's fantasy-prone, indiscreet Mercury-Neptune square on display); MC 11Can00 conjunct Sun 11Can46 and Mercury 7Can46 (conjunct Trump natal Mercury 8:51); Quebec "was taken by the British on 13 September 1759." The two Mercuries conjunct in Moon-ruled Cancer spotlight PM Trudeau's remarks after Trump left the G7 Summit and Trump's grumpy reply in which both Mercuries expressed protectionism (Cancer) on behalf of each man's country (Cancer, sign of patriotism), and of course, one of the multiple roles of astrological Mercury is 'the trader' and one of the traits of Cancer is shrewd business ac'umen. Duplicity is also a function of Mercury and one of the signs it rules, Gemini. As for the natal horoscope of Canadian Prime Minister Justin Trudeau, he was born on December 25, 1971 at 9:27 pm est Ottawa, Ontario (RR: A). 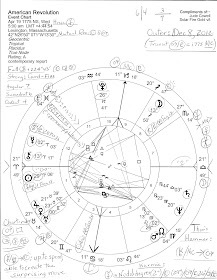 Have a peek at his chart and the successful Kite pattern therein if you wish (Saturn at MC is the tail) and you'll see that his wounding of Mr. Trump's tender pride was quite easy--for Trudeau's natal Jupiter @21Sag opposes Trump's natal Sun @22Gemini. This also means that Trudeau's n Jupiter conjoins Trump's emotionally tender Moon-South Node conjunction which may have given Trump pleasant vibes at first (21Sag), followed by Trudeau's patriotic diss at the end (22Gem). So basically, Donald Trump always has to be 'the star of the show'--the most famous person in the room--wherever he goes and apparently was hurt by Trudeau's warmer reception at the Summit. Plus, you probably noticed how Trump blew in late for breakfast like the prima donna he is. Or maybe gender equality simply wasn't Donald's cup of diet soda so he wanted to express disdain or disagreement with the topic of the breakfast. Now another factor involved with the newly turbulent US-Canada tariff tussle (trade war?) may be Trudeau's natal Uranus @17Libra57 conjunct Trump's natal Jupiter (17:27) which is strong in his chart and psyche for it is, as you know, stationing and soon turned Direct once little baby Donnie screamed his first scream. 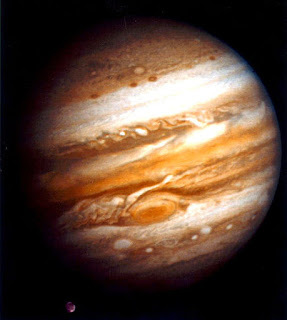 This planetary combination suggests foreign travel in order to attend the G7 Summit and the shock (Uranus) to finances (Jupiter) Trump felt (or said he felt) which suddenly sent him off toward what he thought would be 'greener pastures' (Jupiter-Uranus) of doing Putin's bidding by meeting with Kim Jong Un and setting the stage for the 'freeing' of the Korean Peninsula from US troops stationed there since the Korean War, and thus giving a green light to China, one of Trump's handlers and commercial partners--seen by Trump's natal Moon @22Sag = "A Chinese Laundry." And then there continue to be ethical concerns over daughter Ivanka's trademarks recently green lighted in China. Mmm hmm. Once such shady activities were called conflicts of interest. Now they're called Trump in the White House. 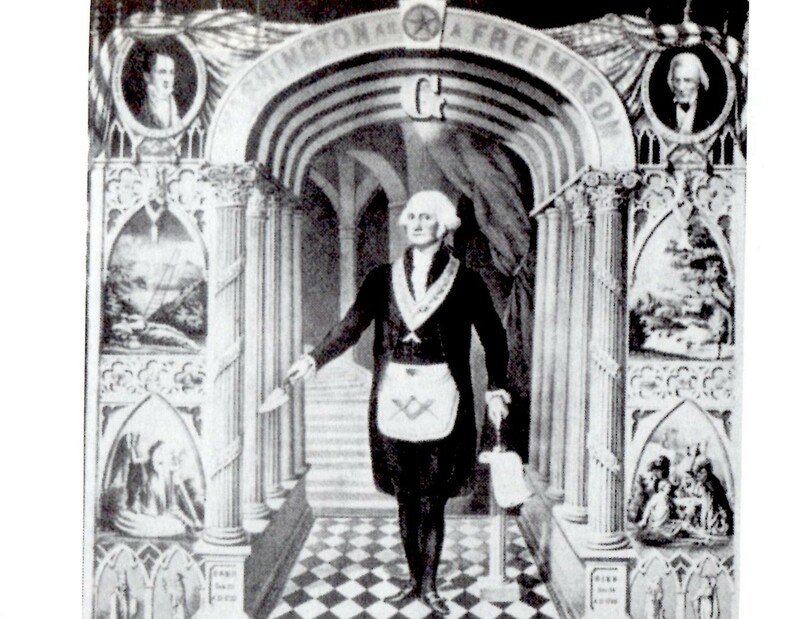 Yet we must always remember that the Political Theater we're constantly treated to is only a facade or mirage intended for public consumption which is one reason Political Astrology can be fascinating because it looks behind the velvet curtain to what lurks in the wings.